Are you looking to buy a New Nissan, without the new car price tag? At Rod Grittner Nissan, we have a variety of demo Nissan vehicles for sale at our Proserpine dealership. 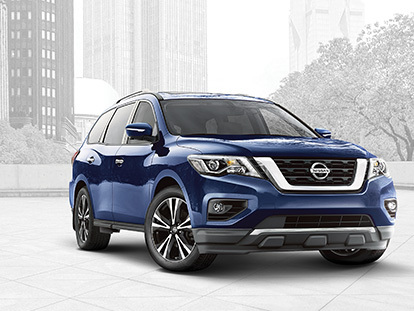 Browse our Nissan demos for sale now at Rod Grittner Nissan and arrange a test drive. If you would like any further information about our range of demon Nissan vehicles, don’t hesitate to Contact our sales team today.